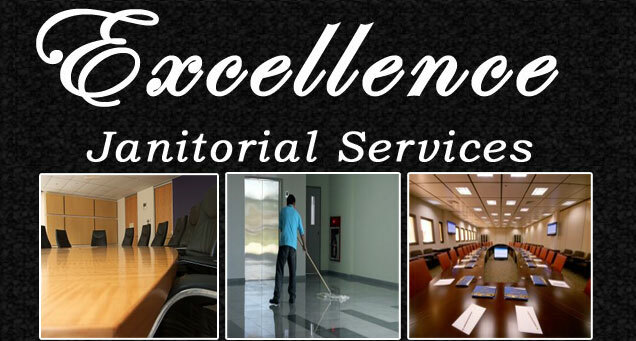 Excellence Janitorial Services offers several outstanding cleaning services for our diverse clientele. We do it all from carpet cleaning, to mopping, to dusting, to window cleaning, and so much more. Our professionals have many years of experience in the industry and will listen to your needs and answer all of you questions. 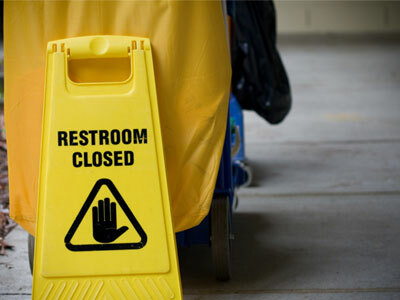 With our executive and commercial cleaning services we are positive that you will be completely satisfied with the results. Contact Us Today At 661-833-0934!